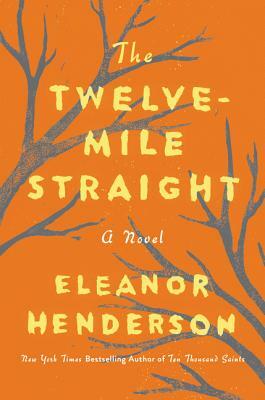 In rural, Depression-era rural Georgia, a young woman name Elma Jesup gives birth to twins, one light-skinned, and one dark-skinned. People come from far and wide to see the two babies, nicknamed the “Gemini Twins.” But, as Henderson reveals, their existence is far from a miracle. In hypnotic prose that oscillates between the past and the present, she slowly unearths the dark secrets and unspoken truths surrounding the twins’ birth, revealing an undercurrent of racism and sexism that runs through the entire novel. Though this novel is set over eighty years ago, the truths it speaks about racism and bodily autonomy are still incredibly relevant. It is important, lyrically sweeping, and utterly absorbing.